This Is An Image Of Multi-ethnic Business Team Looking Away. Stock Photo, Picture And Royalty Free Image. Image 9436551. 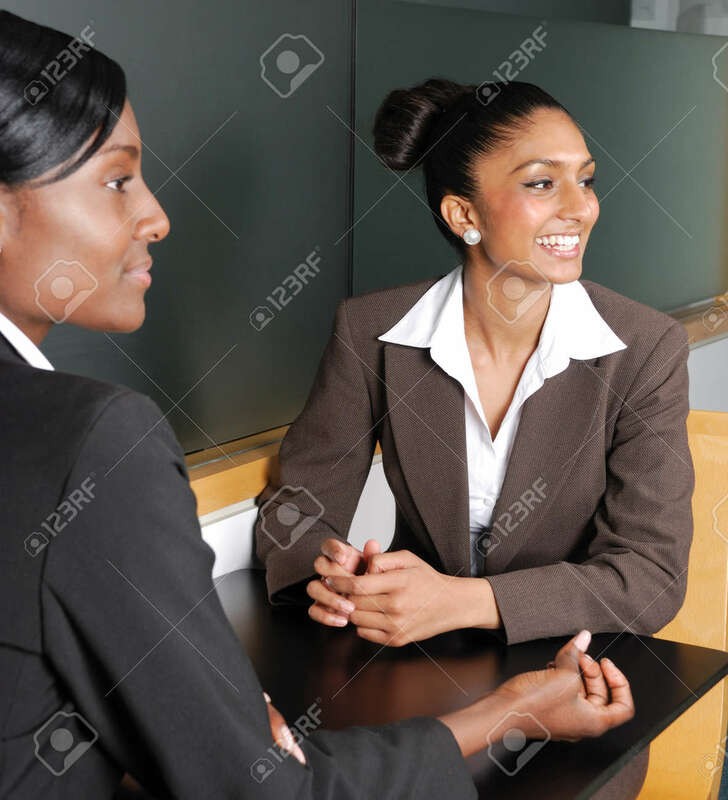 Stock Photo - This is an image of multi-ethnic business team looking away. This is an image of multi-ethnic business team looking away.